Integrating Facebook Checkout with Eventbrite event helps organizers boost their reach and convert people who are interested in Facebook Event into event attendees. 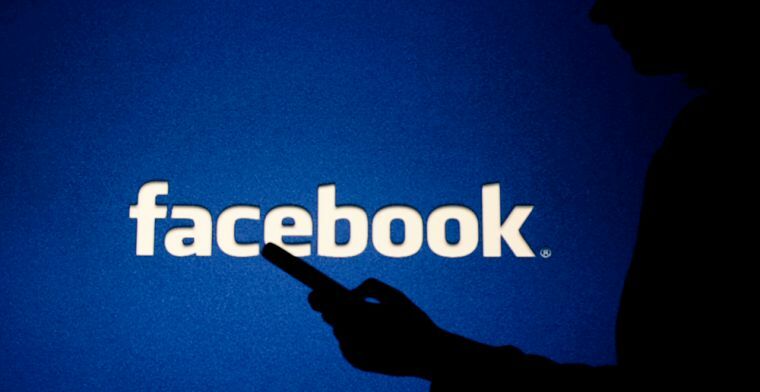 This feature makes it easier for attendees to buy tickets without leaving the Facebook app. The result has been more complete checkouts with 20% more paid tickets and 2X more free tickets on Facebook. Next time you are creating an event, consider trying this feature. 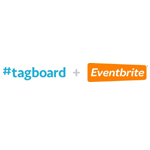 Eventbrite partners with Tagboard to provide event organizers the ability to add a strategic hashtag campaign and utilize Tagboard’s social discovery and display tools from within Eventbrite. The Tagboard extension is accessible in the Manage Dashboard and, once configured, will automatically add a widget in the event details section of the listing page to promote the event hashtag. Organizers can showcase social media posts about an event using a hashtag of their choice. Display this showcase live at the event or online before, during, and after. Add an official hashtag for your event and enable social discovery and display tools. Display Twitter, Instagram, and public Facebook posts at the event, online & in your event listing using a #hashtag of your choosing. The Tagboard Extension for Eventbrite enables users to easily discover and display great social content directly from the Eventbrite dashboard. Create an engaging interactive live display of your events best social content on your website and live at the event. 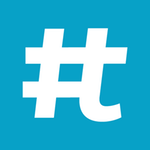 Drive ticket sales by centralizing your social conversation with a hashtag. Fuel your attendees talking about their experience at the next event on social media. Tagboard can be used for free or upgraded to live display and website embed leading up to and during your event for a one-time fee. Install App from here. Strategize on a plan of action before getting started and adjust that plan according to results during the campaign. Spend some time observing other events both virtually and offline for fresh ideas and don’ts. 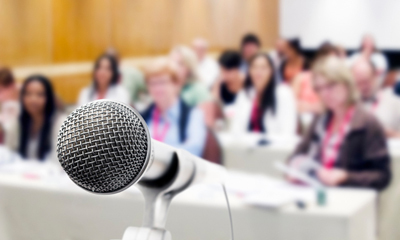 Have a clear message about what your event is with the 5 W’s (what, when, why, who, and where). The description should appeal to the audience you are trying to attract by keeping your reason why creating the event in mind. Create a visually appealing online invitation by changing color schemes and adding photos to highlight a certain detail. Spread the news of the event everywhere. Send the information out about the event through social media channels, e-mail list, call contacts to share online, and do not forget the importance of cross promoting with entities involved. If this is not your first event, consider inviting the attendees from the last one. Build on realistic expectations for your goals and have clear metrics to judge how successful your event was. If some of these details are not clear or needing help with the overall strategy of creating the online campaign, hire a professional that can help save precious time and money while creating awareness of your agenda. Eventbrite‘s features extend the payment functionality of PayPal or Google Checkout while allowing features that cap the number of attendees, give simple surveys, and easily post your events to other sites like Eventful or Google Calendar. It also supports discount codes and ticket levels and provides limited ability to tailor a registration form to match your site and your needs. Eventbrite charges small percentage for processing with option to be set up to be paid by organizer or participant. Eventbrite does not charge for free events. Brown Paper Tickets specializes in performance-type events with assigned seats and physical tickets; it also supports registration for “general admission” events for which no tickets are issued. The functionality is simple, clean, and effective. It includes such features as multiple pricing levels, a 24-hour phone registration line, and support for multiple dates for the same event. Brown Paper Tickets has no upfront setup charges or per-event fees and charges a percentage per ticket. If you’re adding registrants to your database, Brown Paper Tickets can export names and information as a .csv or .xls file for importing into your system. Like Eventbrite, there is no extra charge for these tools. Ticketbud’s main difference between the other sites is it charges a flat fee, rather than charging per ticket. Ticketbud Barcode Scanner uses the camera on your phone to read barcodes and validate the Ticketbud tickets you have sold or given away. 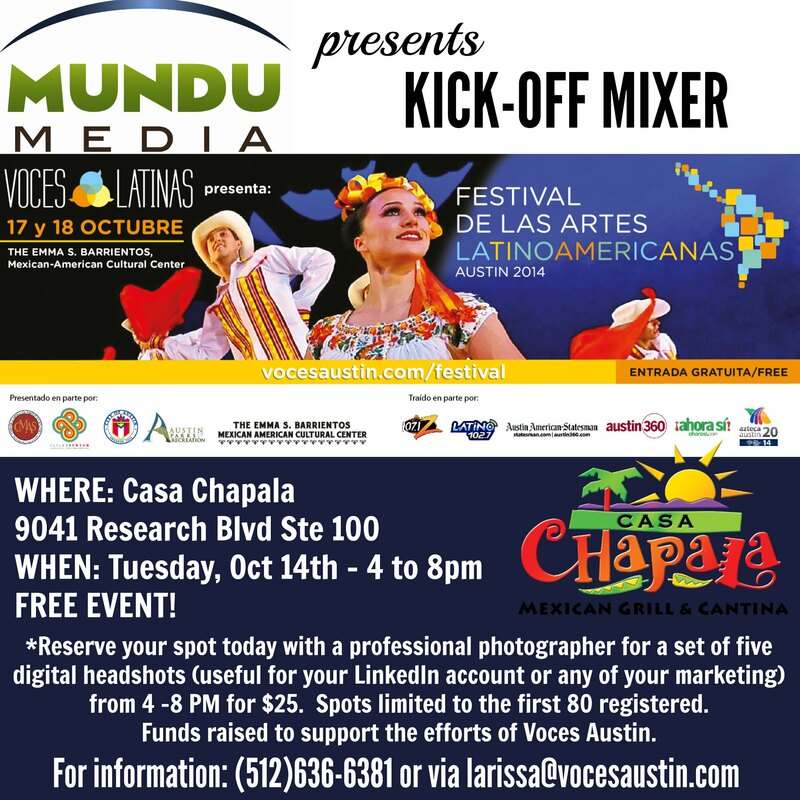 MUNDU Media is proud to host a Professional Mixer at Casa Chapala North location to support Voces Austin and the Festival de las Artes Latinoamericanas Austin 2014. We are all getting together to share the excitement and the energy to the Voces Austin team that is having their annual festival the weekend after the mixer. Both the mixer and the festival are completely free and we are delighted that you are joining us to celebrate the arts. Reserve your spot at the mixer today, because we will have an on-site professional photographer taking digital headshots (useful for your LinkedIn account or any of your marketing) from 4-8 pm for ONLY $25.00. Bring your best professional attire and a great smile. Funds raised to support the efforts of Voces Austin. Festival de las Artes Latinoamericanas Austin 2014 is being organized by Voces Austin with over 30 organizations and groups representing Latin American through film, theater, literature, music, and more.